Who are the wealthiest celebrities? 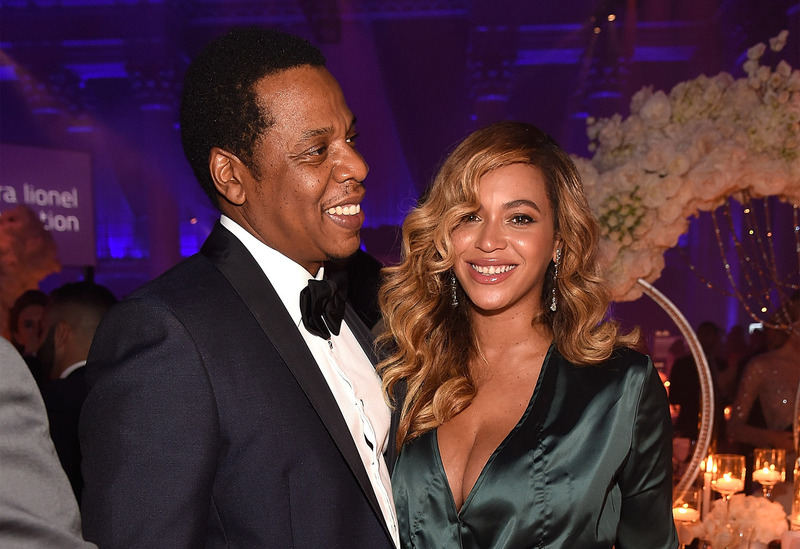 Forbes’ 2018 list of the wealthiest celebrities in the United States sees rapper Jay-Z share joint fifth place with Kylie Jenner. George Lucas tops the Forbes 2018 list of the richest US celebrities with a net worth of US$5.4 billion. He is followed by fellow filmmaker Steven Spielberg (US$3.7 billion) in second place and by TV personality Oprah Winfrey in third (US$2.8 billion). Next comes basketball star Michael Jordan, ahead of model and reality TV star Kylie Jenner in joint fifth place with rapper Jay-Z. In seventh place, magician David Copperfield leads Diddy in eighth and Tiger Woods and James Patterson in joint ninth place. The list of the wealthiest US celebrities is available on the Forbes website.